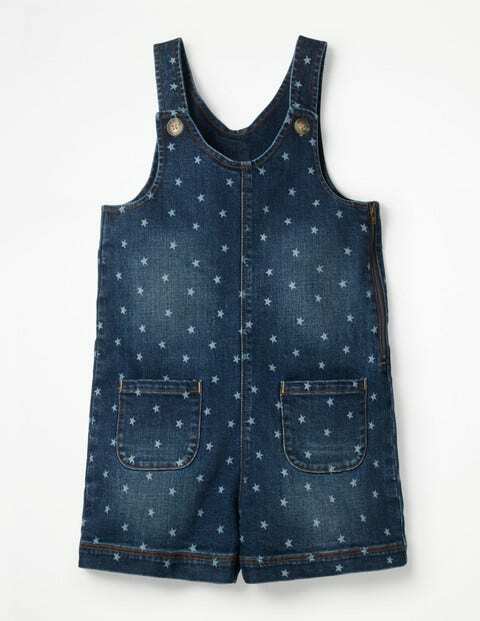 Nothing beats these sleeveless dungarees when it comes to having fun. Choose star print or chunky cord for afternoons in the park and hanging out with friends. Buttons on the straps make them easy to slip on and layer, while front and back pockets hold all the essentials.